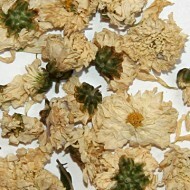 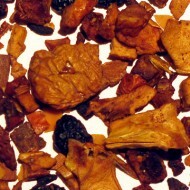 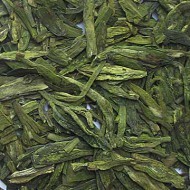 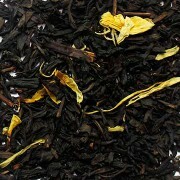 A Ceylon black tea blended with sunflower blossoms and an all natural juicy peach flavor! 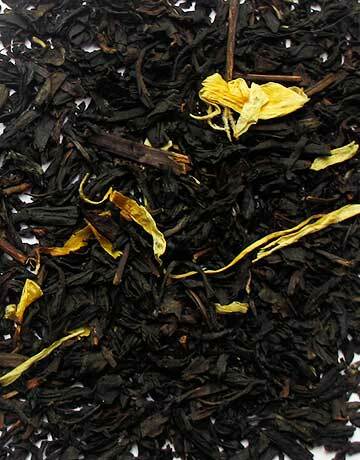 The rich, full-bodied Ceylon black tea is the perfect match for the sweet, luscious fruit notes of fresh peach. 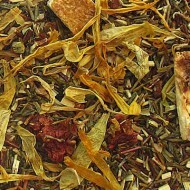 This makes a delightfully, thirst-quenching iced tea!